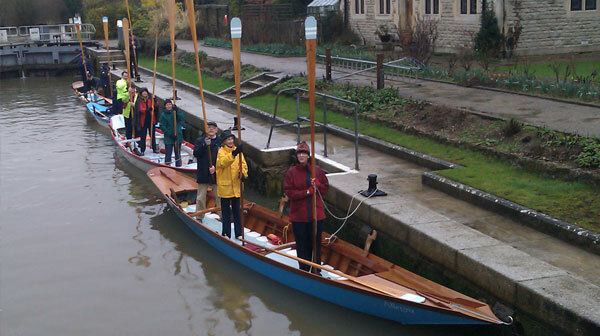 Members meet each Saturday morning, in Oxford, at Longbridges boathouse for a rowing outing. We give instruction to beginners and improvers. Others improve their fitness for outings elsewhere. This takes place all year round unless the river is flowing too fast. A 32 kilometer international rally round the Venetian lagoon. 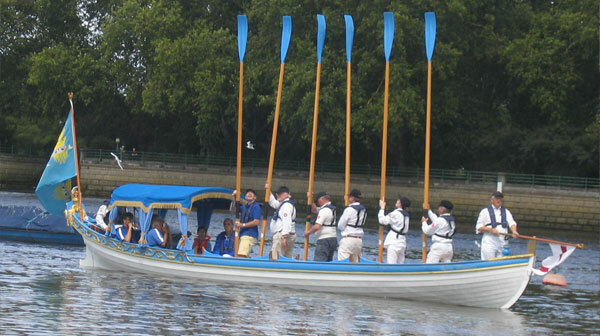 Usually attended by a coxed four, several Venetian rowers, and some supporters. 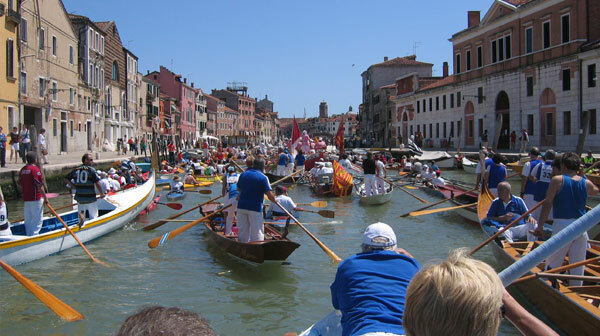 30 members travel to Venice for the event each year. 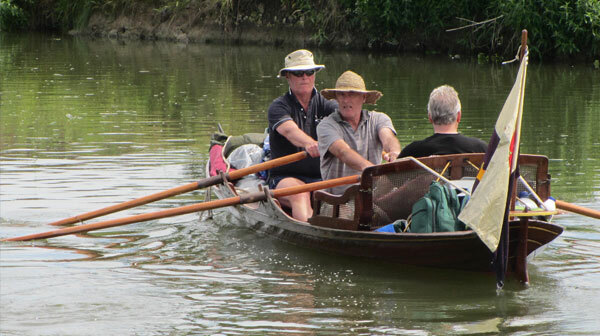 A row of several days duration from Lechlade, downstream, to Benson or Henley. 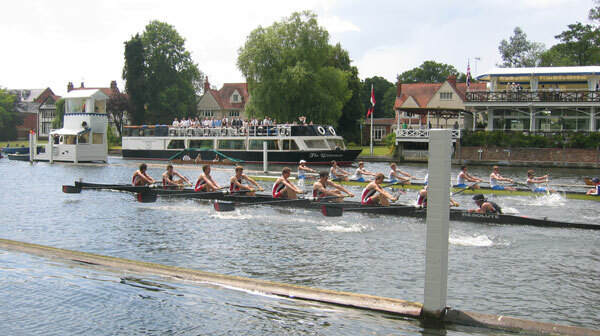 Three or four boats attend, and about eight rowers, sitting and standing. The group stops at lunchtime each day for a meal at a pub or a picnic. An organisational necessity, but accompanied by a pleasant social and fundraising meal. 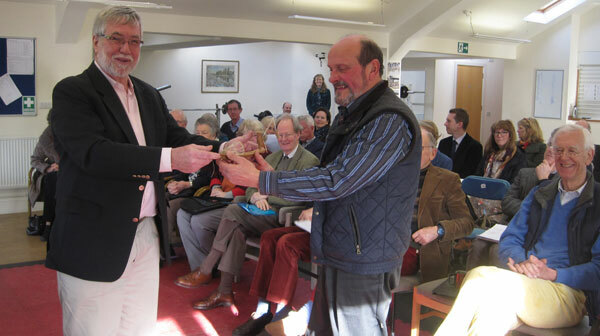 The annual programme is presented, awards are given. The event is usually attended by 40 members and guests. Many members attend each year, on land and in their boats. The shallop sometimes attends. There is often a picnic near the start at Sunday lunchtime. Takes place behind Stratford Ice Rink alongside the River Lea at Lea Valley Park. The shallop and crew attend, and give rides to inner London school children and their teachers. Many of the children think we are the best thing they do during the day. The shallop attends and joins a flotilla of about thirty traditional shallops, row barges and cutters. 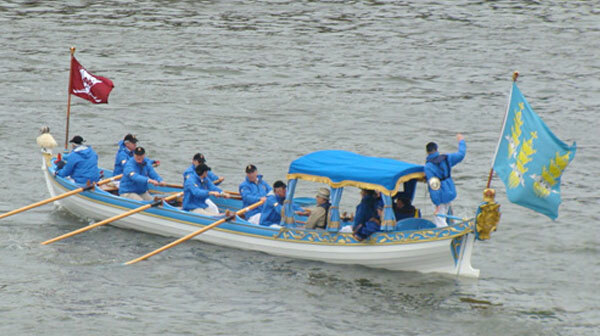 The new Lord Mayor of London, and his entourage, are on board the Royal Rowbarge, “Gloriana”. The route goes from Westminster Boating Base in Pimlico to the Tower of London. The mayor is then taken to his inauguration at the Lord Mayors Show. A ritual re-enactment of carrying a trophy from Hampton Court to the Tower of London. Rowers dress in period costume and shallops, cutters, and similar craft attend. 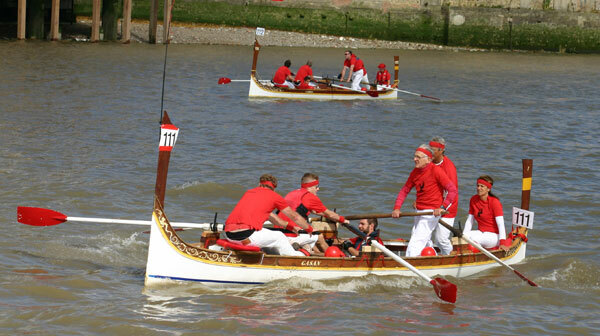 Approximately 330 boats/2,400 rowers take part in the race which starts from the Isle of Dogs, and goes upstream with the tide to Ham about 22 miles. 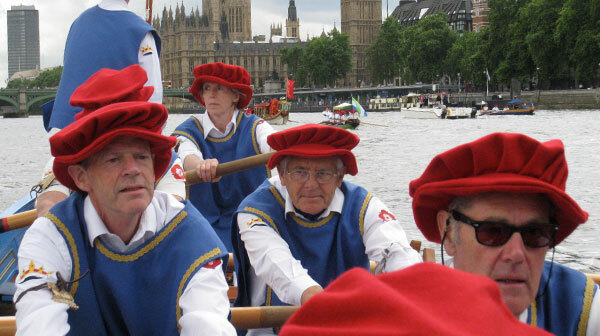 The Shallop sometimes takes part, but club members appear in various other boats too. The Shallop is a slow and stately craft, but a handicap enables us not to be outclassed. It’s a wonderful way to see London from the river. 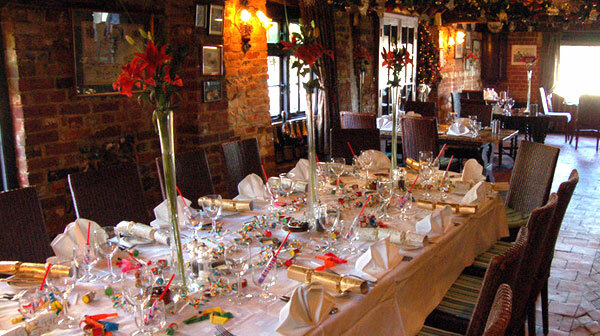 A purely social evening often held at the Beatle & Wedge, Moulsford, on the Thames near Goring (accommodation available). Over 30 members and guests attend.